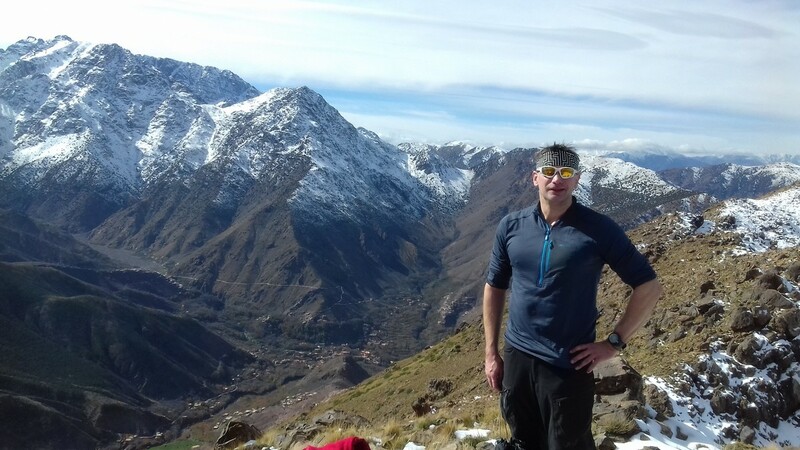 5 Day tour starting from Marrakech and ending in Fes, including the Atlas Mountains, Gorges, Kasbahs and camel trekking in Merzouga desert for one night in the camp. 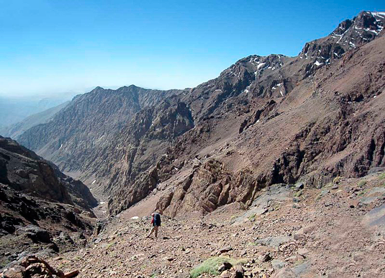 Our Marrakech to Fes 4 days desert tour start from Marrakech at 8am to travel over the stunning High Atlas mountains through Tizi n’Tichka (alt 2260 m). 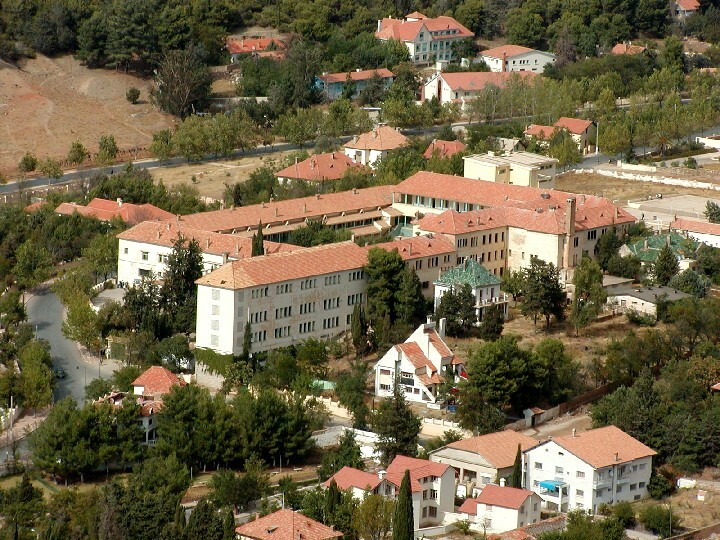 We will stop to enjoy impressive landscapes and visit the Argan oil cooperative. 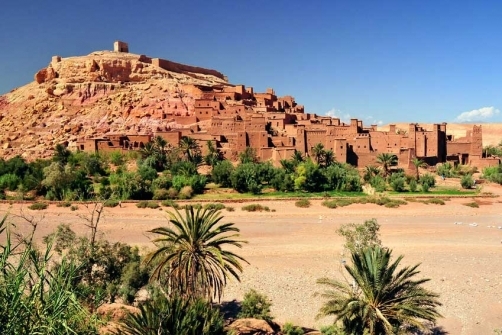 After lunch at a local restaurant we will have the afternoon to visit UNESCO World Heritage site, Ait Ben Haddou. 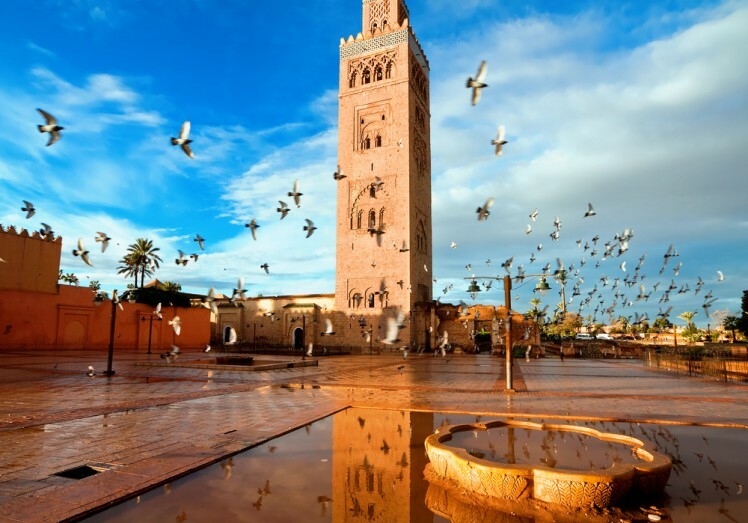 We will depart to Ouarzazate for dinner and accommodation in a traditional hotel. After breakfast in the hotel, drive back through the valley to see the amazing rock formation “the monkey toes”, and the still-standing 19th century Kasbah of Ait Yul. Leaving the Dades valley towards Tinrghir and the Todra valley you’ll see the panoramic views of the old mud Berber villages overlooking the valley. Arriving at the Gorge you’ll walk under the 300m high red cliff, where many rock-climbers come to enjoy their preferred sport. 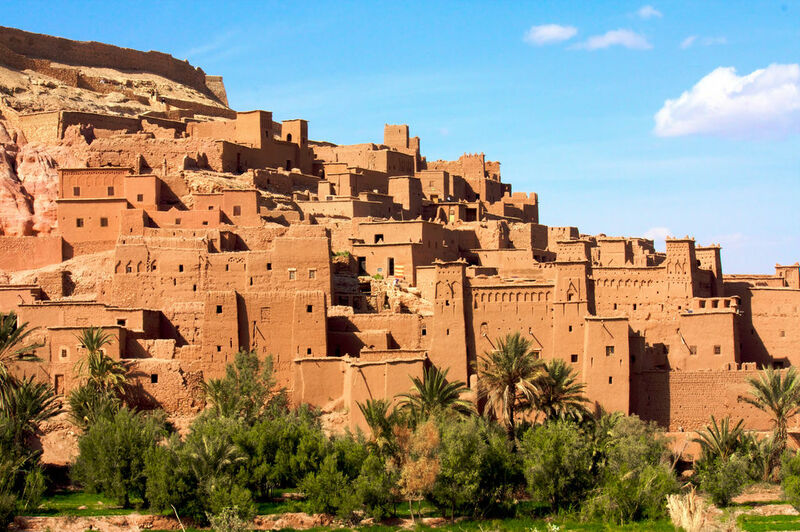 Continuing our trip to Erfoud and Rissani where we’ll have lunch and afterwards, we’ll leave for the village of Merzouga ,You’ll be welcomed with a glass of mint tea before you check into your accommodation . 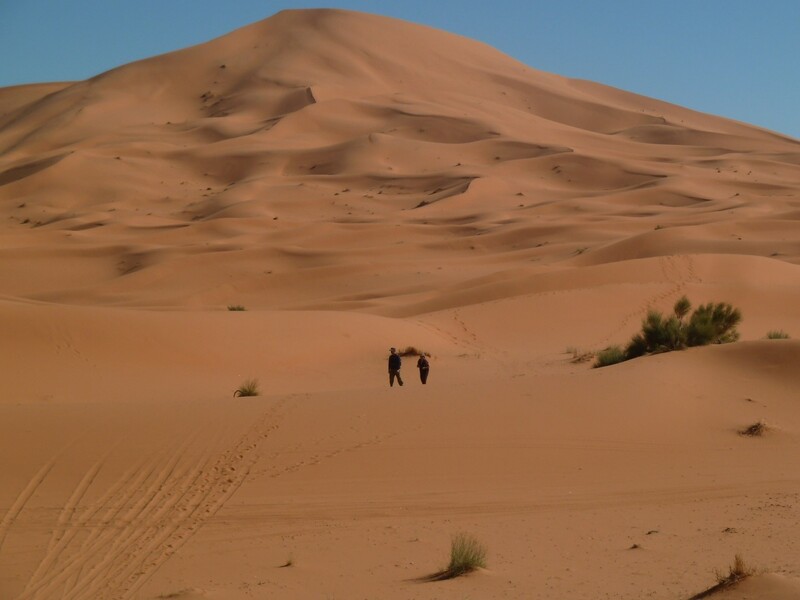 After breakfast in the hotel you’ll start your explorative journey of the area, with 4×4 Guide the explain about life in the Sahara visiting the ‘village of the blacks’, originally slaves from Sudan to experience their music and lifestyle. Not far away there’s the lake of Merzouga, with its bird populations, including flamingos. 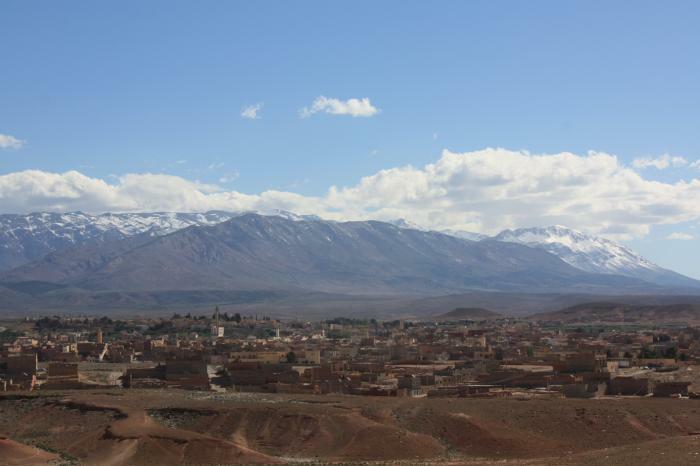 You may also like to visit the nomad wire house where many Berber handicrafts are priced lower than in the big cities. 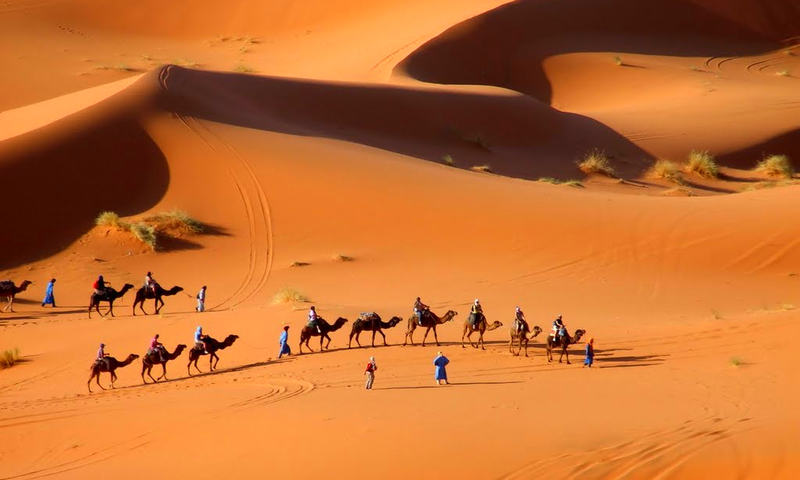 On the afternoon you will mount your camel, guided by an experienced Camel man, to explore inside the mysterious sand-sea of the Erg-Chebbi. Here you’ll spend your first night under the stars, or if you prefer, in a traditional Berber nomad tent. Dinner will be served in the tent where you will spend the night. Dinner Bed and Breakfast. 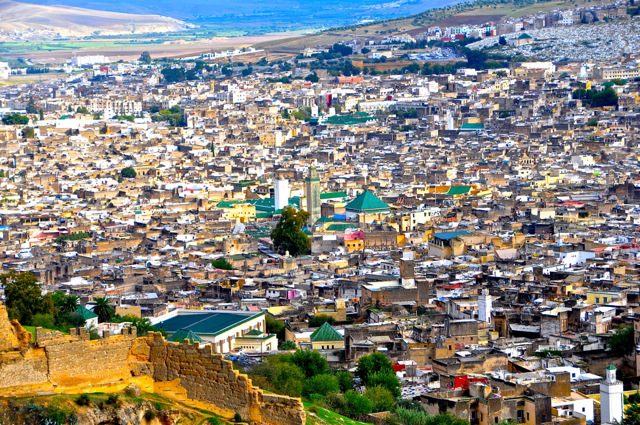 After breakfast in your hotel, you will travel to Fes via Azrou, a berber village in the Middle Atlas Mountains, before which we stop to see the Barbarian apes in the famous Cedar forest. 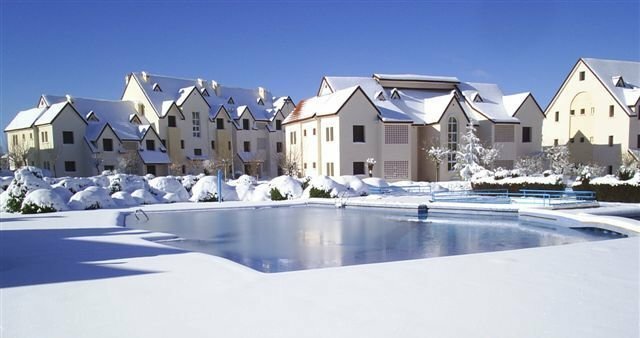 Then onto Ifrane “the French village”, to stop for some photos or a drink before heading ont your accommodation in Fes.